This course covers the application of make-up to the face, eyes and lips as well as how to perform a facial cleanse and apply strip lashes. The course also shows you how to adapt your treatment to suit varying clients’ needs. Resources with clear diagrams, images, video clips and voice over are included to give you the best possible learning experience. Reception, consultation and aftercare guidance is covered as well as contra-indications to treatment. All modules and examinations are completed online with full online support available. 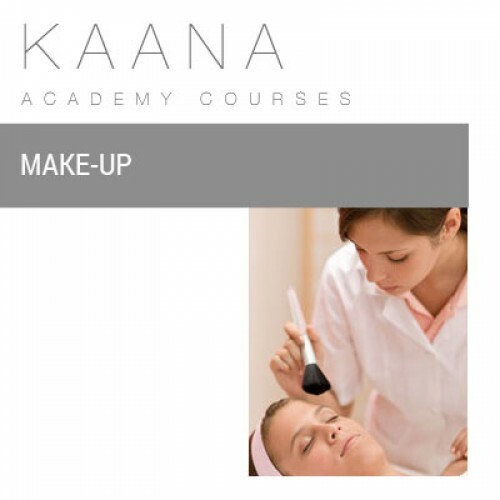 On completion of the course, successful students will receive a GTi certificate in Make-Up.